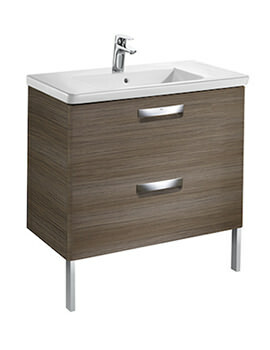 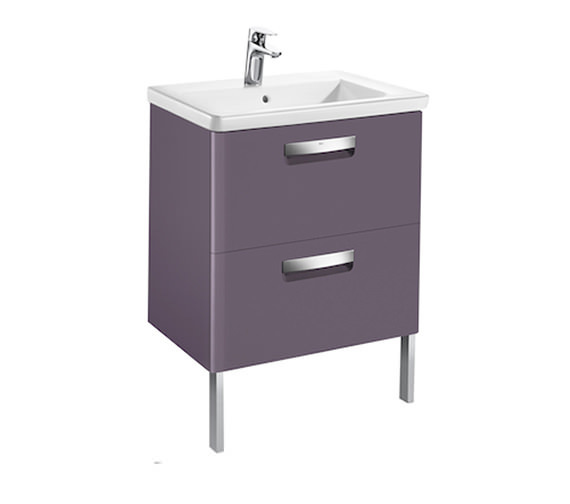 Give your bathroom décor a stylish twist by finalising your purchase decision on this Roca Unik the Gap Unit and Basin. 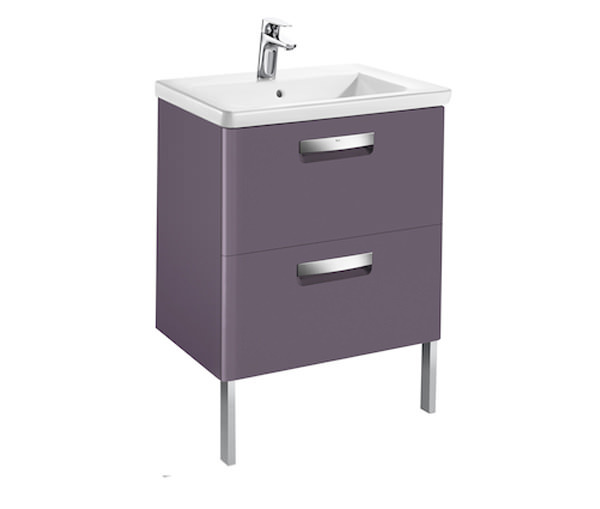 Suitable for wall-hung installation, this unit is the perfect storage solution for your bathrobes, toiletries and other knick-knacks. 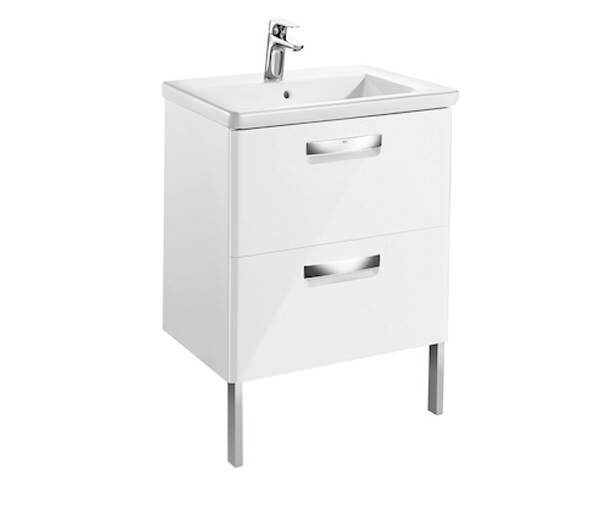 The basin is produced from prime quality vitreous china, and the unit is built from high quality MDF or PVC for delivering superb long-term performance. 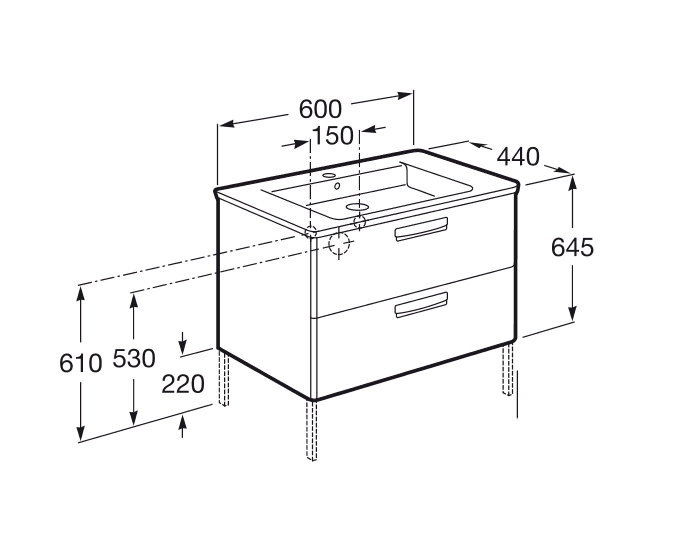 This unit includes a space-saving waste. 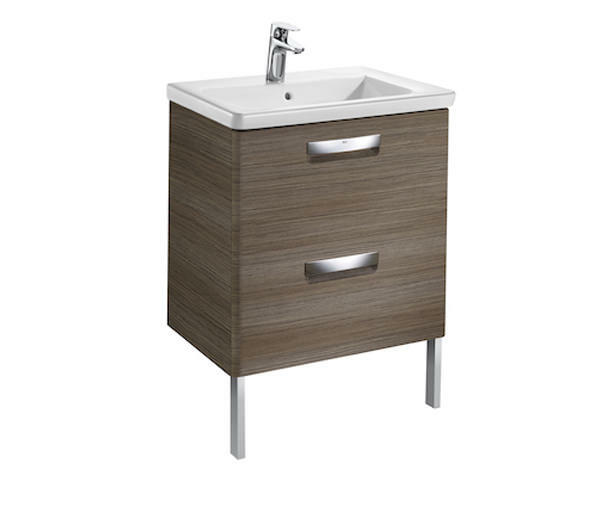 Available in 3 exciting finish options, this unit comes with 2 years manufacturer guarantee.